By donating YOU can provide the opportunity for children and youth with disabilities to play, have fun, form friendships, and be part of a team. 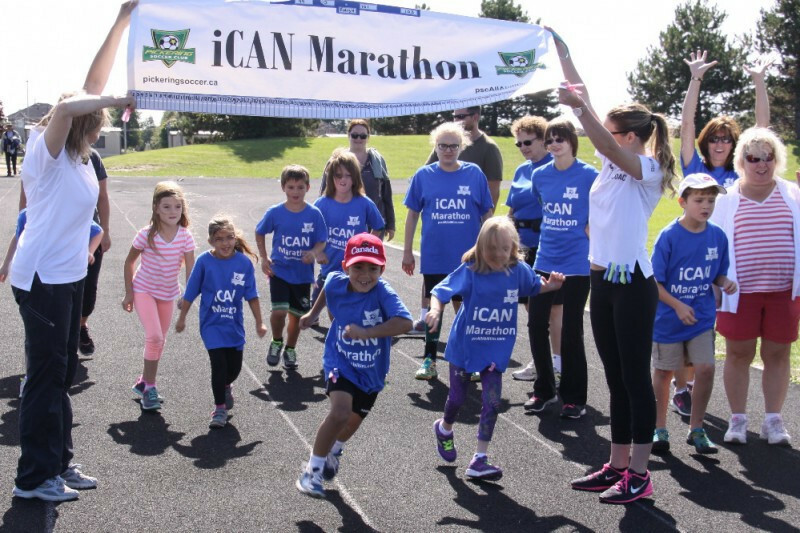 Over the past 10 years the All Abilities Program has been helping children and youth with disabilities to grow as athletes, build confidence, make friends, and have fun. All children and youth should have the opportunity to play and have fun. YOU TOO can make incredible things happen for MORE kids. 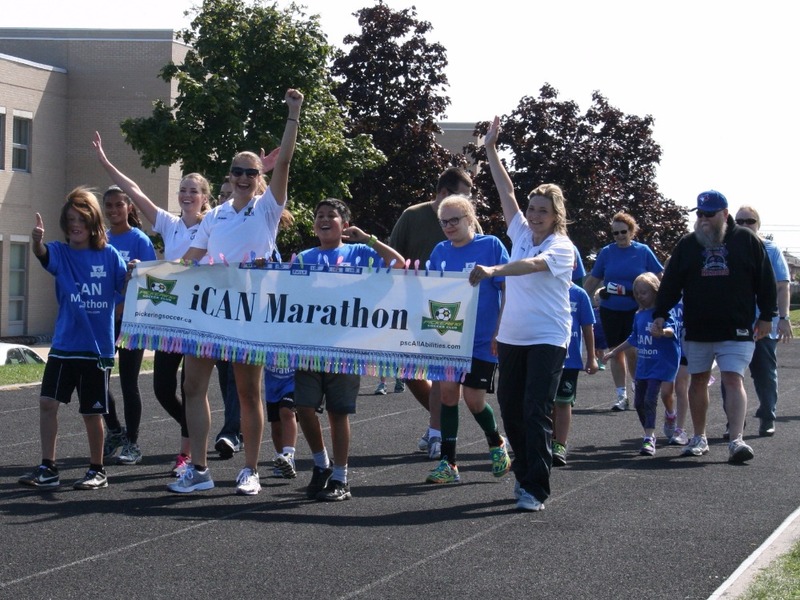 On Wednesday August 23rd the All Abilities team will participate in the 3rd annual iCAN marathon in hopes they can raise enough money to ensure that ALL KIDS CAN PLAY!